The Union Square Association (USA) will have its Annual Meeting & Elections at the NDC (1401 Hollins Street) on Wednesday, January 18, 2012 at 7 PM. In place of the monthly General Meeting, the Annual Meeting is solely for the purpose of electing USA Officers and Board Members. There are no other agenda items at this event. The USA Nominating Committee typically comes up with at least one candidate per office. Additionally, it is possible to nominate yourself or anyone else who lives in or near the Historic Union Square District for a position on the Board of Directors. Those nominated will have a chance to stand up and share why they want to serve on the Board. There are eight offices open for nominations: President, Vice President, Treasurer, Recording Secretary, Corresponding Secretary, Director of Historic Preservation, and 2 Directors-at-Large. Officers are elected by a majority vote, by ballot, at the Annual Meeting. If there is only one candidate for an office, the vote may be by voice. 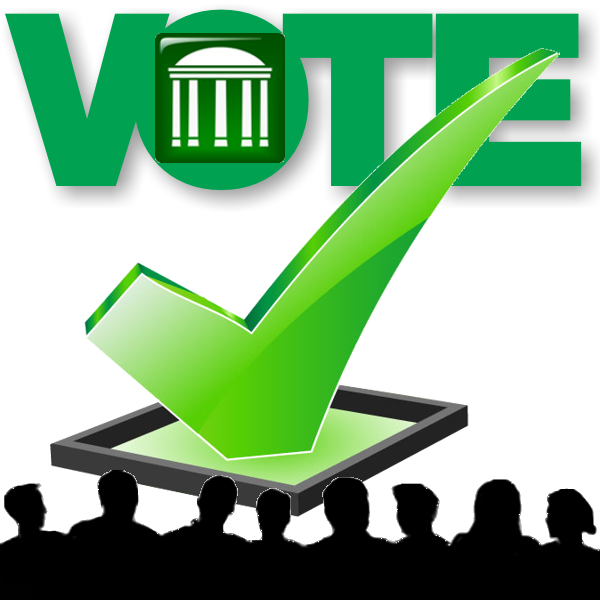 Only valid members may cast a vote at any USA meeting (a valid member is someone that has paid their dues and has attended at least one other meeting in the past 12 months). 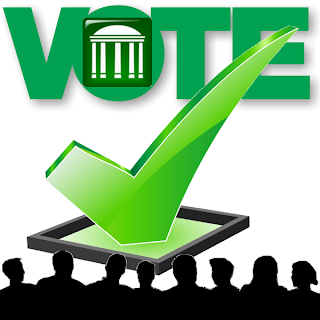 The election process and descriptions of each position are listed within the USA by-laws: www.union-square.us/By-Laws.pdf. If you live in Union Square, please consider running for a position. You may have a skill that continues to make this neighborhood a dynamic and more beautiful place to live. If you are a voting member, you are encouraged to attend this important meeting. In keeping with quorum requirements, it is necessary for 25% of the membership to come and vote. This is also an opportunity re-register as an association member, so bring your $5 dues if you can.